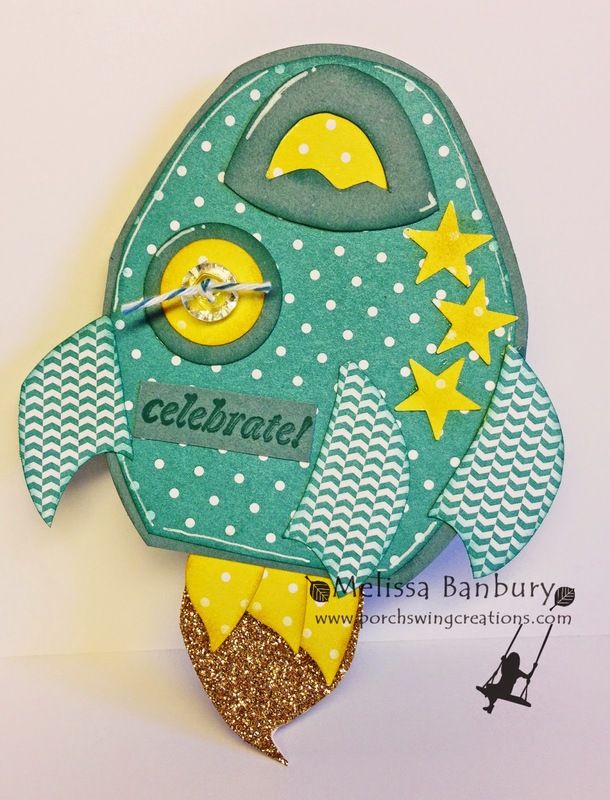 Porch Swing Creations: Blast off Birthday! Today I'm sharing a shaped birthday card - perfect for a young boy! 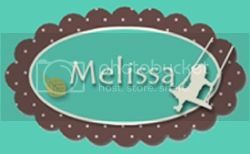 I was inspired by a similar card I had seen on Pinterest but it was done using an SVG file. I knew it could be easily recreated with a few punches and dies; and once I had a plan it only took about 20 minutes to come together into this great Rocket Ship shaped card!